The terrorists are literally coming after our children. 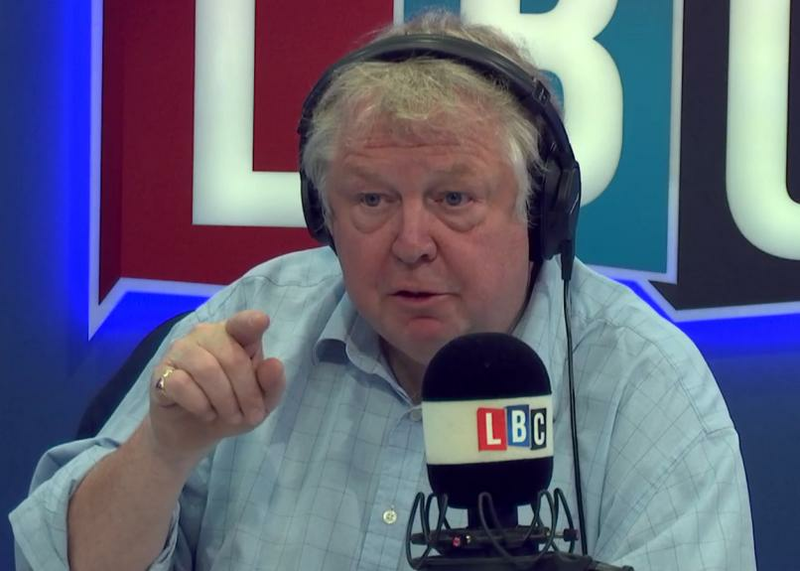 It's time we tag the people we know could be involved, says Nick Ferrari. Salman Abedi was known to the authorities before he killed 22 people in a suicide attack on the Manchester Arena on Monday night. If we know who these people are, shouldn't we do something about it, asks Nick. Speaking on his LBC show, he said: "When these politicians say effectively "Keep calm, carry on ,we will not be divided, the city is going back to work," yes you're right. But enough already. "This has been a slaughter of the innocents. "It was effectively a Disney star this evil vile terrorist picked and it's simply not good enough. They are literally coming after our children now. Literally coming after our children. "You have to tag them. I mean it. If it takes 3,000 tags then buy 3,000 bloody tags. "Instead of spending £56 billion on the pitiful HS2, why don't we use some of that money to actually protect our children so we don't have to see blood literally on the walls of an arena where kiddies have gone to a pop concert?"